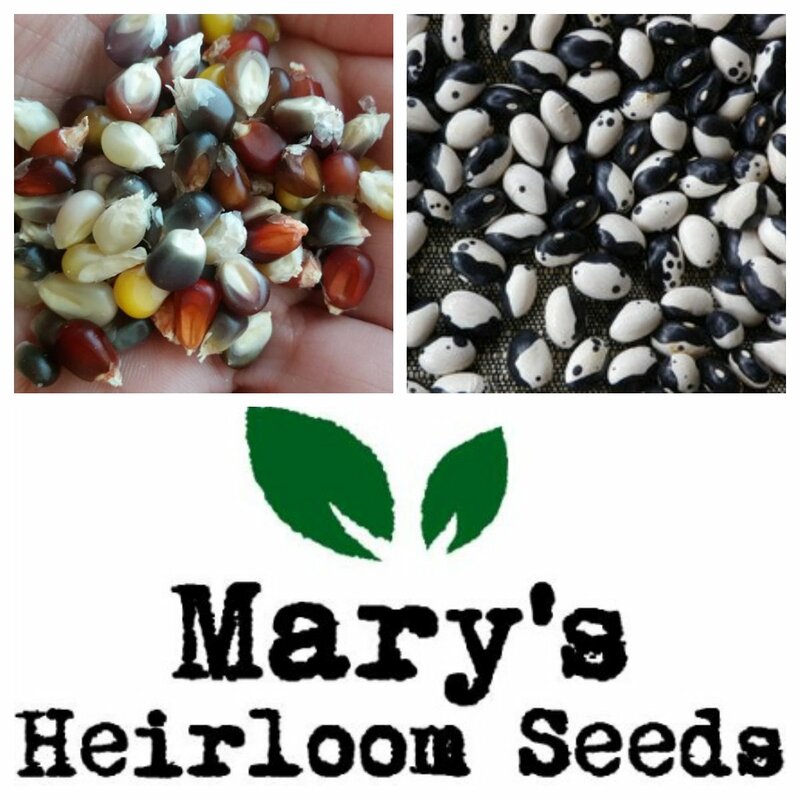 Today I'm sharing about the benefits of growing Organically with Heirloom Seeds. First, I should probably explain about heirloom seeds. The health of your family, friends and customers is another very important reason to grow organic. Whether you grow for your family, a CSA or farmers market, organically grown produce is the simplest way to know what you're eating. Afterall, companies in the US have been donating millions of dollar to fight for our right to know what's in our food. Maybe the simplest reason to grow organic veggies is that it tastes better! Have you every compared the difference between a store-bought tomato and a homegrown heirloom tomato??? The heirloom tomato will always win in my house! 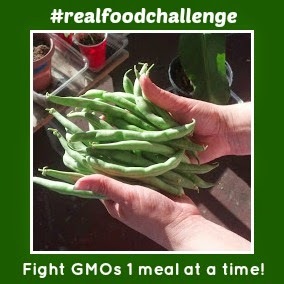 Last but certainly not least, we grow organic from heirloom seeds because it Saves Money! There are many ways to reduce pests in the garden: Companion Planting, Raised Beds and DIY Pest Control recipes. Growing from Seed isn't very difficult. In fact, I think it's easier than buying plants from the nursery. When you grow from seed in YOUr environment and in YOUR own way, seedlings and plants will adapt. 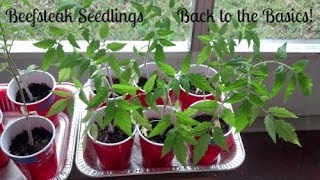 I have created a Growing from Seed page with details instructions. This is a great place to start on your journey to growing a successful organic garden. Oh my goodness, that Romanesco Broccoli looks so cool! I've never seen anything like it.